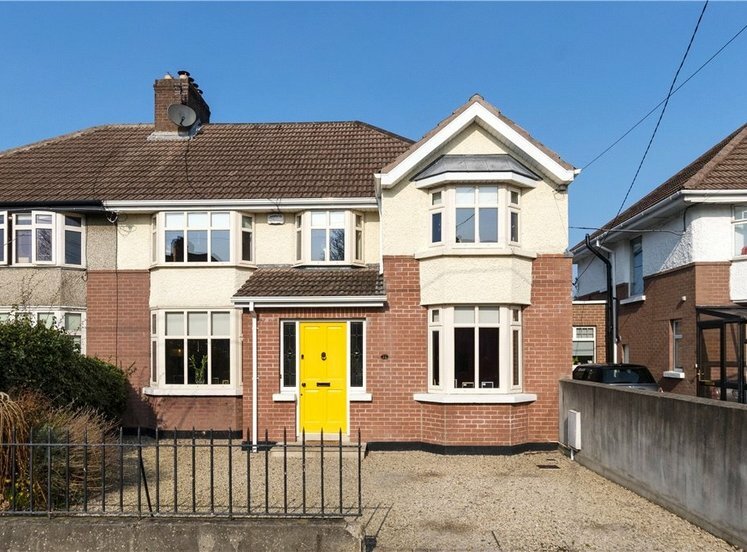 An instantly appealing bay windowed Kenny built family home ideally positioned on the south western side of this highly sought after, quiet mature cul de sac. No. 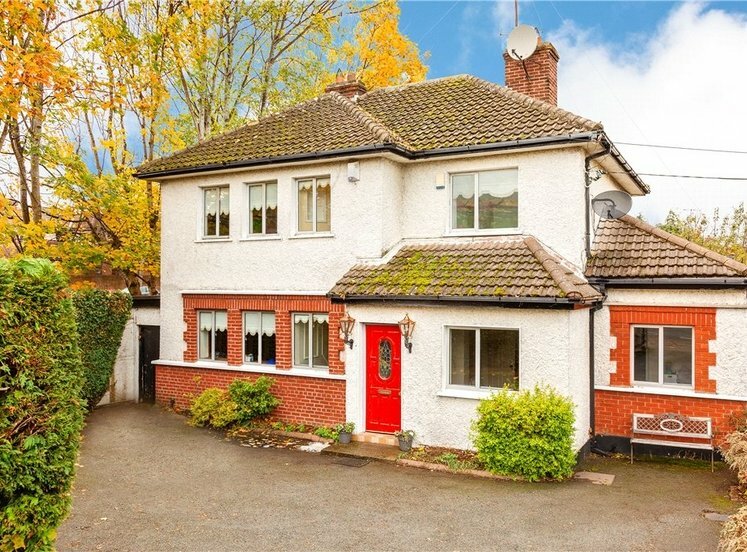 23 is an impressive family home built in the 1930s and well maintained over the years. The rear garden approx. 33m. (108ft.) 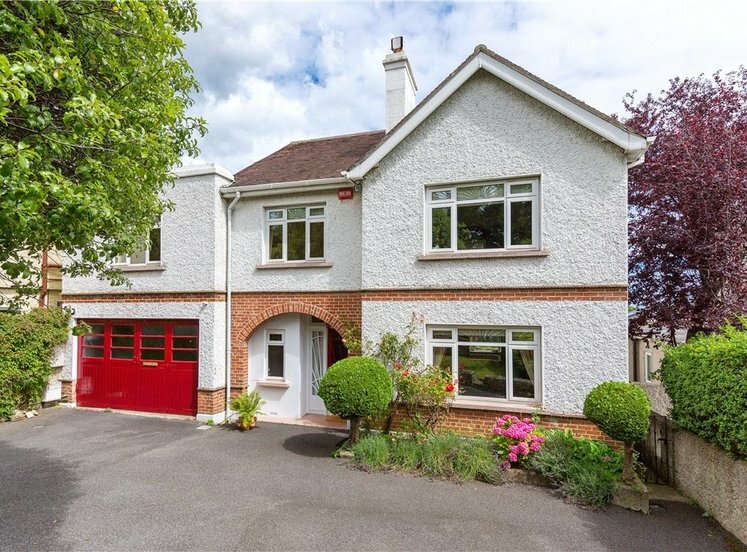 and garage to the side afford the property huge scope and potential to create a very special and substantial family residence on one of Mount Merrion’s most favoured roads. The accommodation presently extends to approx. 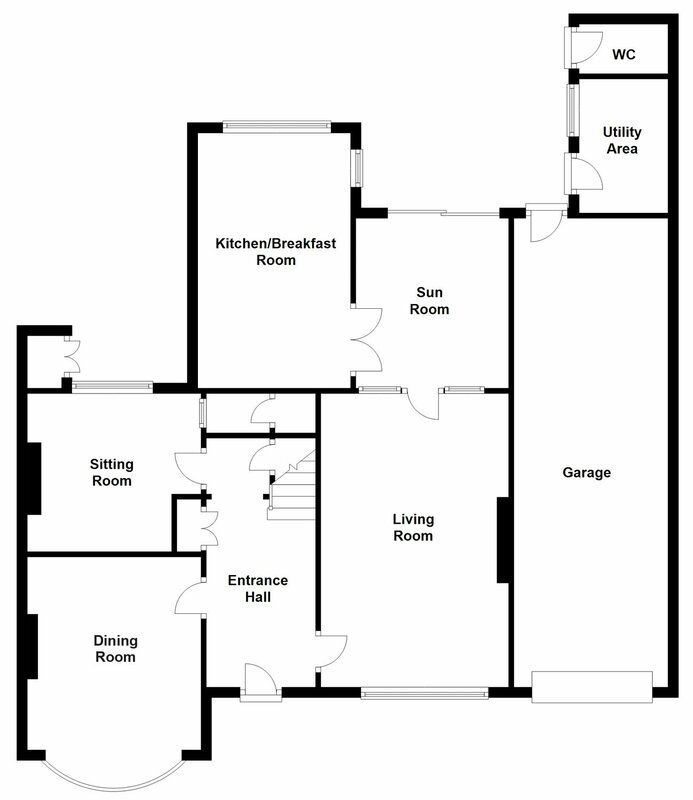 144 sq.m (1,550 sq.ft) and comprises a dual aspect living room, dining room, family room, kitchen / breakfast room, sun room, four bedrooms, bathroom and wc. 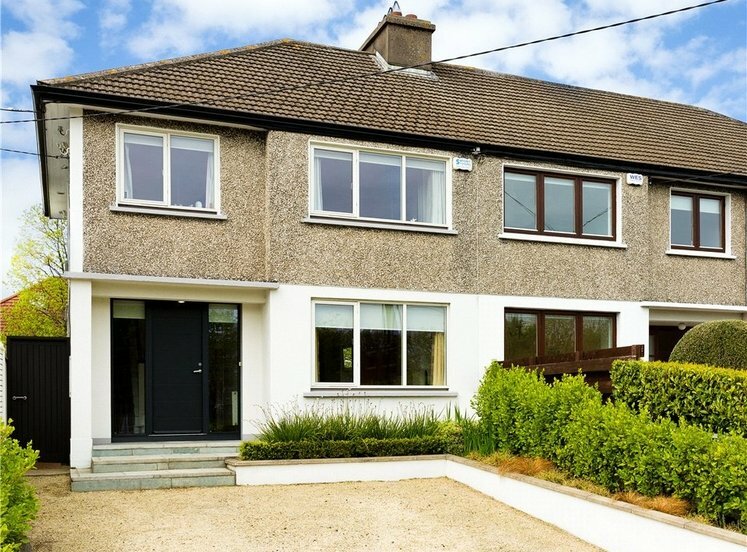 Sycamore Road is one of Mount Merrion’s most favoured roads being a quiet, mature cul de sac within easy walk of the neighbourhood shops on The Rise which are a focal point for Mount Merrion. 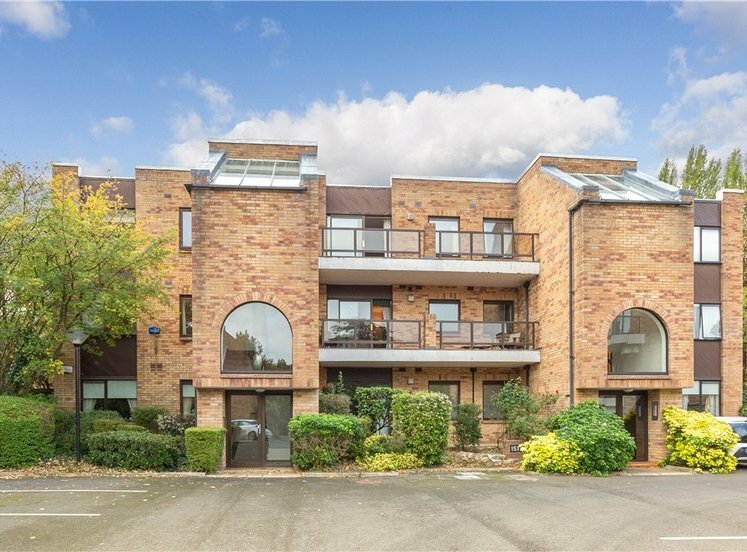 There is also a vibrant community centre, churches, sporting facilities, university campus at Belfield and an excellent selection of some of the country’s best known schools close by. 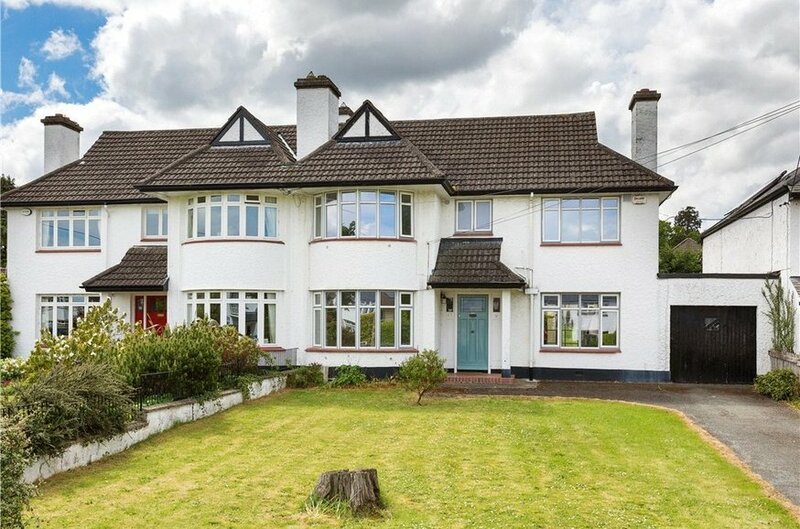 The property is also a short walk of the Quality Bus Corridor on the N11 and major shopping centres in Stillorgan and Blackrock. The DART station at Booterstown is also easily accessible. 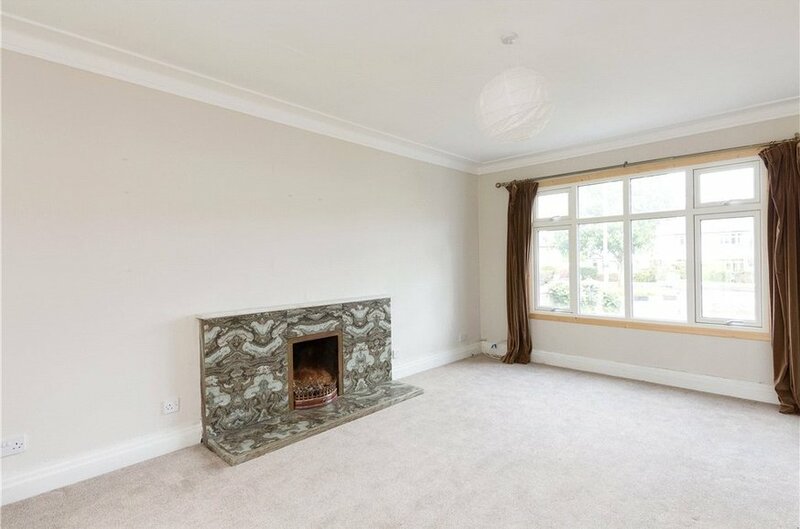 dual aspect room, marble fireplace with raised marble hearth, door to sunroom. with Morso stove with tiled heart, built in bookshelves either side & part wood panelled walls. 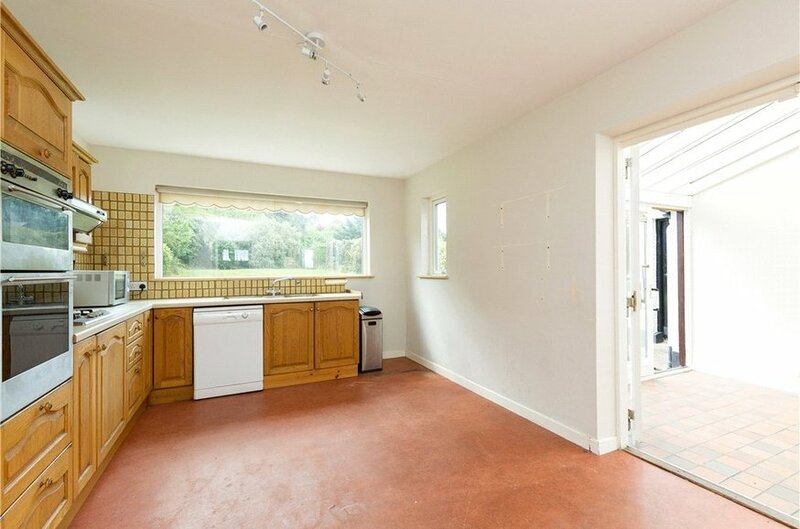 with tiled floor and sliding door out to the rear garden. with built in wardrobes and whb. 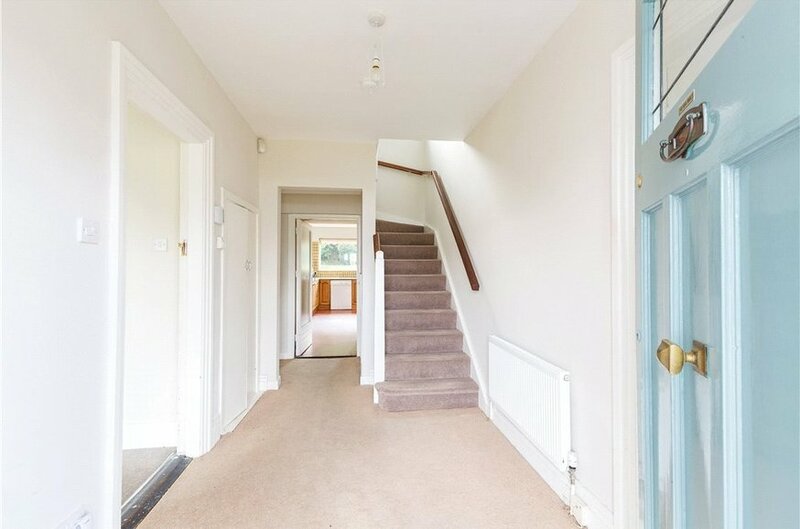 including built in wardrobes and whb. 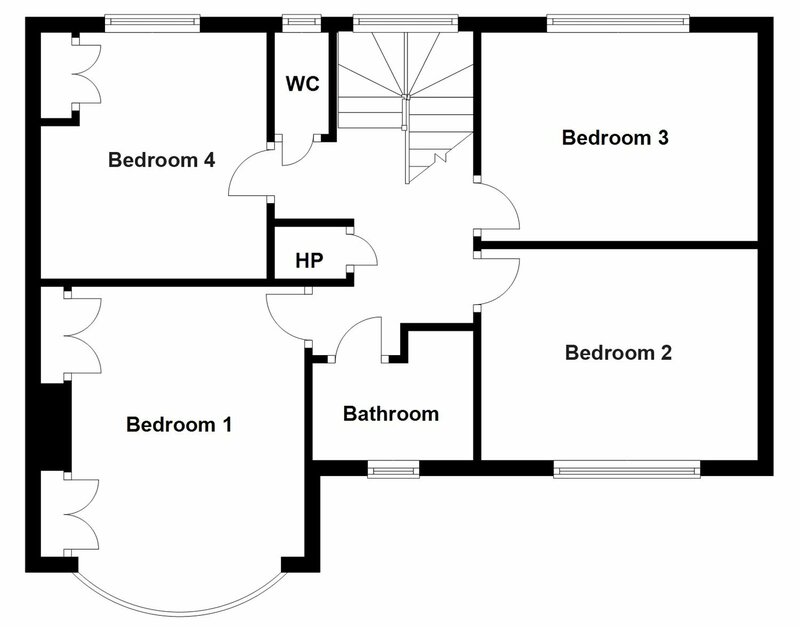 comprising bath with shower over, pedestal whb, tiled floor & partly tiled walls. 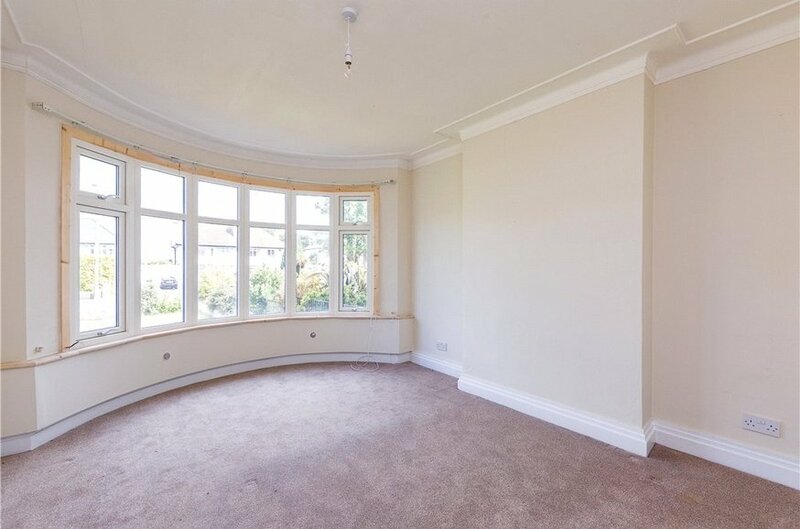 with large picture window, shelved storage press and access to the attic. 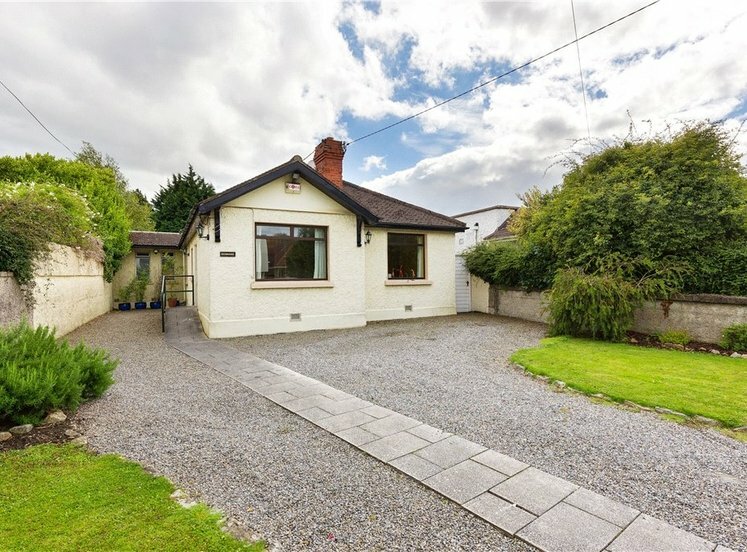 As previously mentioned the property enjoys a generous front garden which is largely lawned with driveway providing off street car parking. 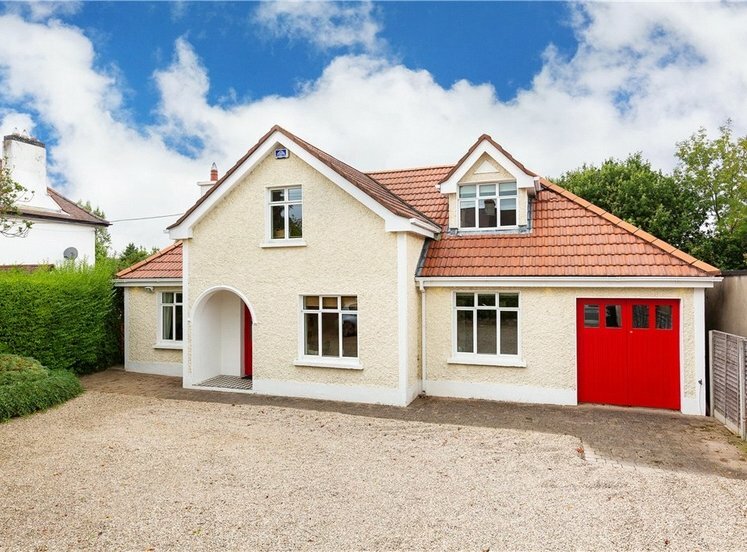 Garage (2.90m x 8.95m): with folding doors to the front and door to the rear. 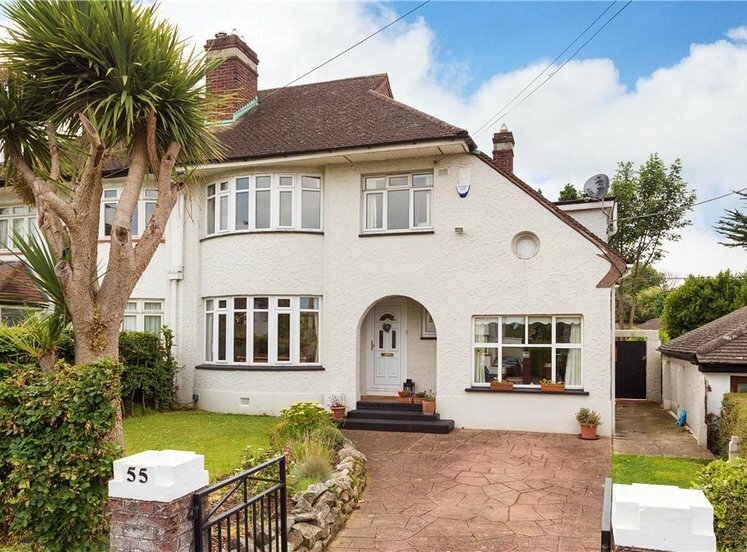 The very generous south west facing rear garden (33m x 12m) is a particular selling feature of this fine family home. 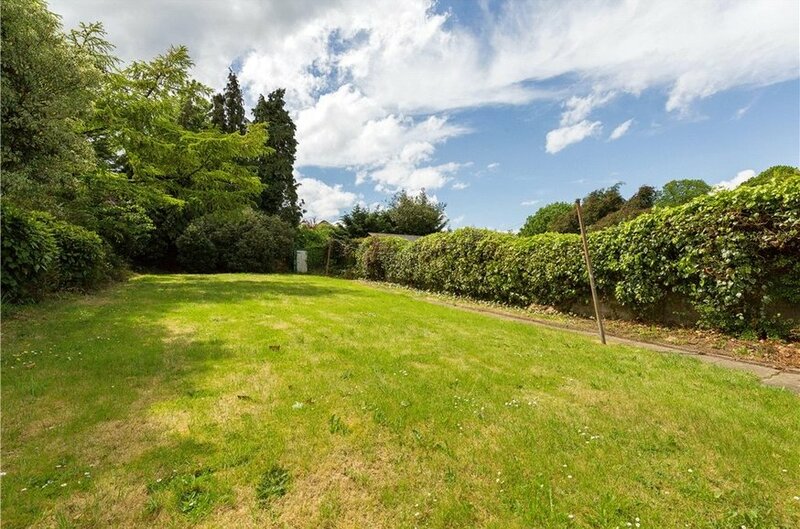 The garden is walled and fenced, laid out in lawn with shrubs and bushes and trees to the rear. Utility Room with stainless steel sink and plumbed for washing machine and dryer.